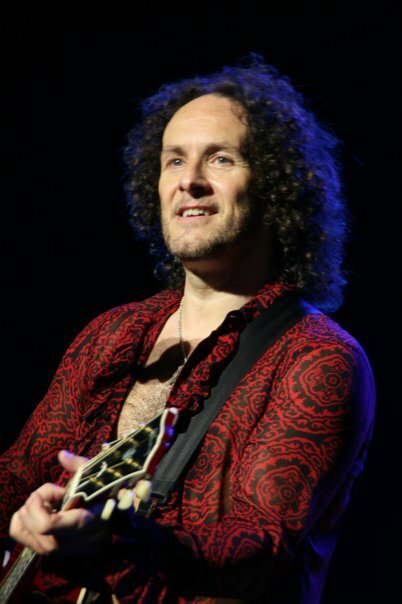 Def Leppard guitarist Vivian Campbell has revealed that he is battling cancer. Def Leppard are set to return to the road for summer dates starting June 22 at Hellfest in France. In addition to his duties with Leppard, Campbell will debut the livem reunited Dio band as Last In Line, 30 years after the recording of the legendary Dio albums “Holy Diver,” “Last In Line” and “Sacred Heart”; the band is being joined by vocalist Andrew Freeman.